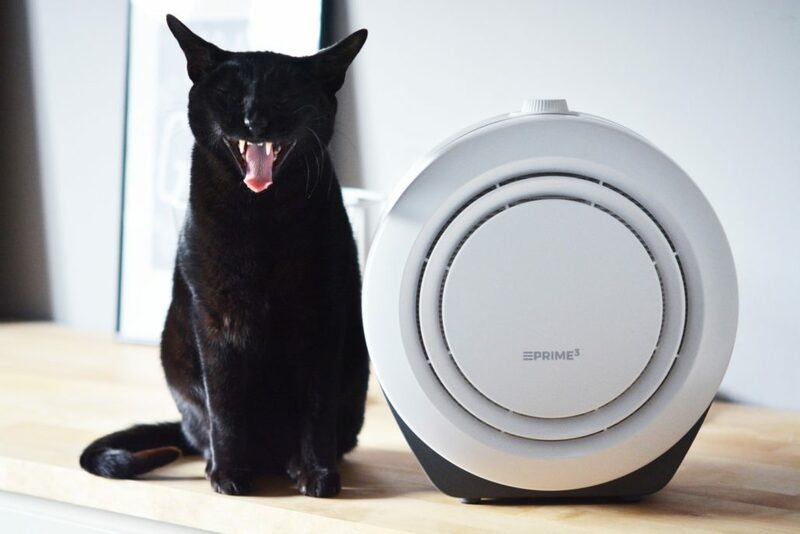 Take care about the air you breathe, starting from now! 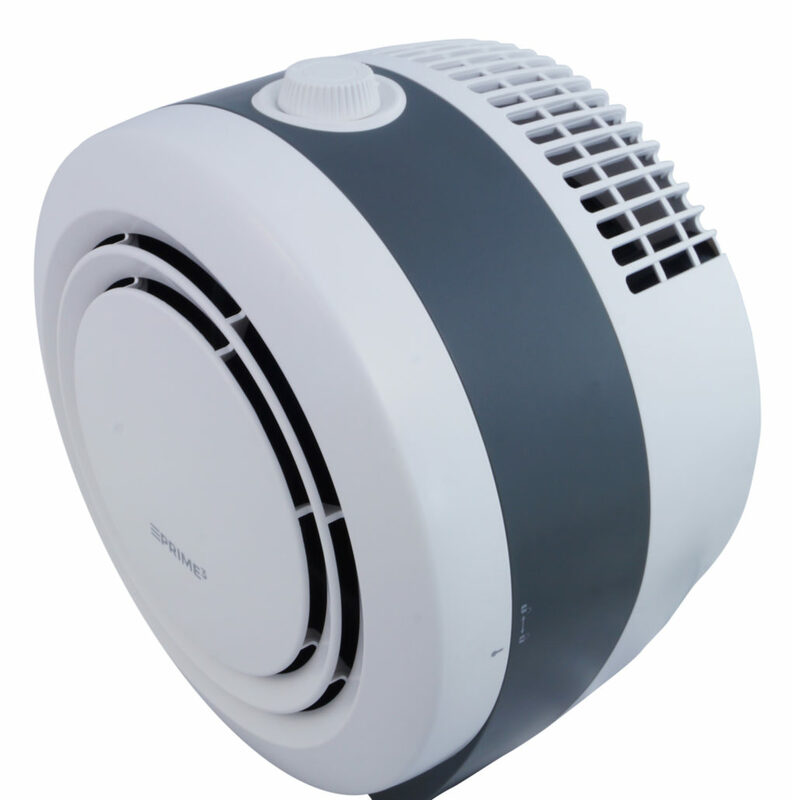 Undoubtedly, SAP21 air purifier should be an essential feature of places where we spend most of our time, for instance home or office. 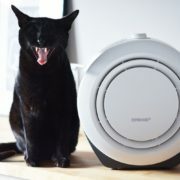 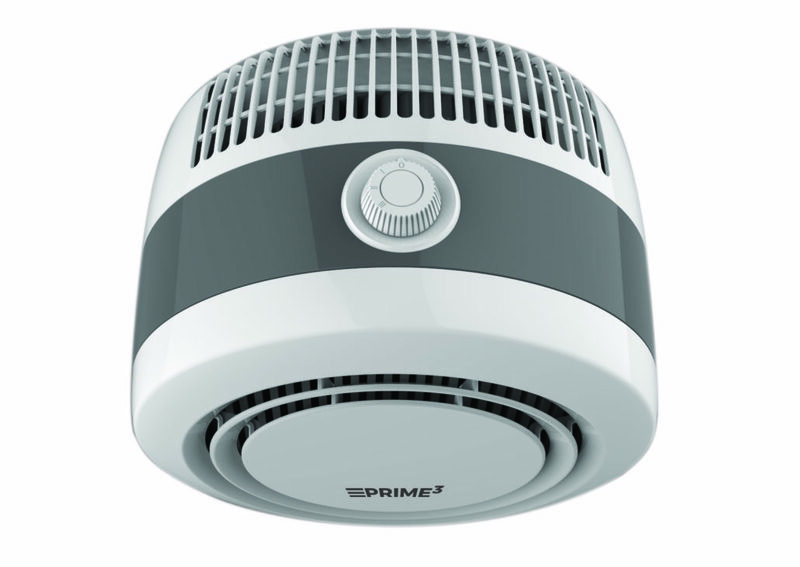 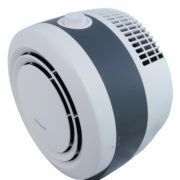 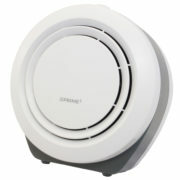 The device facilitates a 3-stage air purifying process. A pre-filter stop dust particles and reduces an overall amount of dust in the covered area. 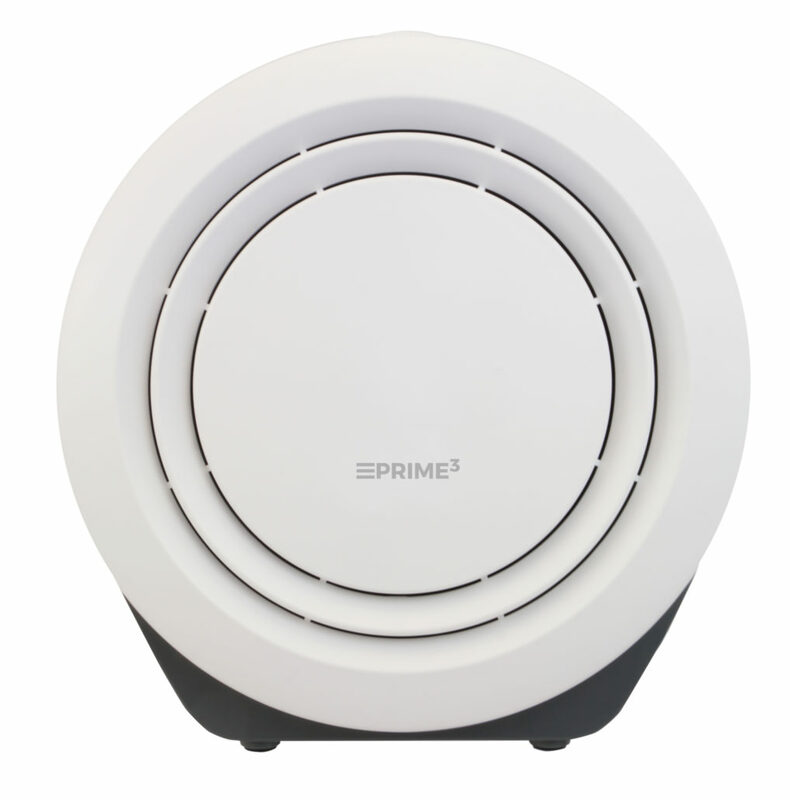 Remarkably effective in tackling bacteria, viruses and harmful micro particles, HEPA H13 filter (High Efficiency Particulate Air) stops up to 99,95% of particles above 0,3µm and up to 99% of particulate matter PM 2,5. 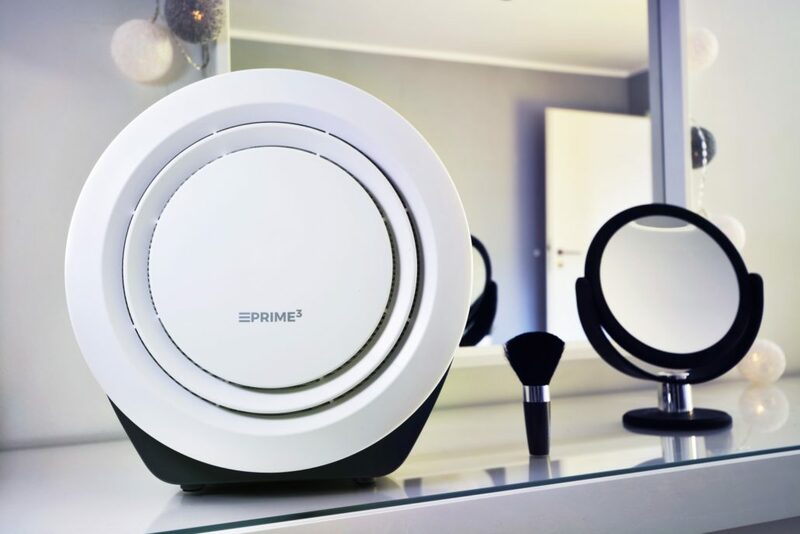 Built-in negative ion generator is necessary in spaces with a high number of electronic devices, which tend to generate positive ions. 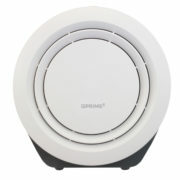 Positive ions have a great impact on development of viruses, fungi, dust mites and other allergens. 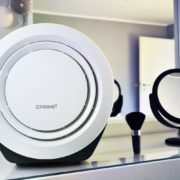 Negative ions generated by SAP21 are able to mitigate this process and help to maintain a healthy balance between positive and negative ions. 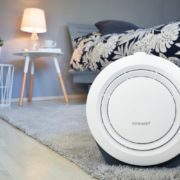 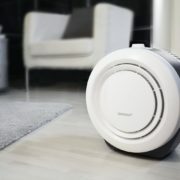 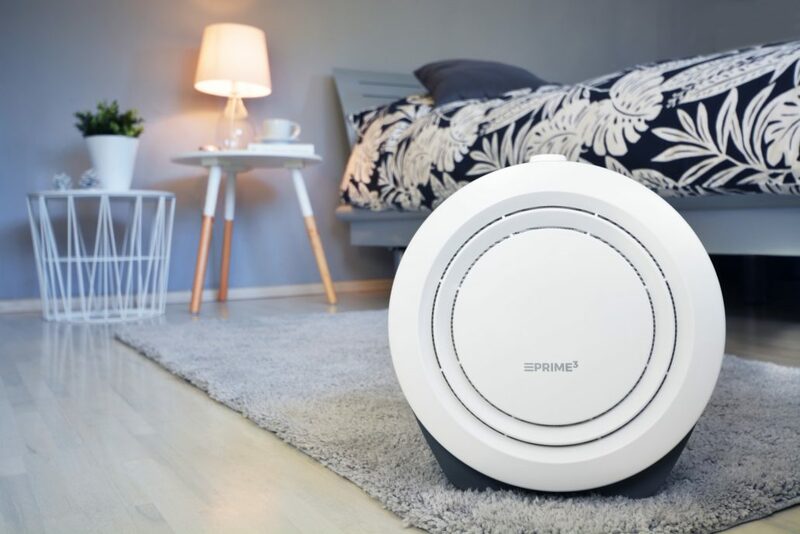 Another unquestionable advantage of SAP21 is the fact that the air purifier has 3 operating modes: silent (<39bB)- essential for a comfortable night if the device is used in the bedroom. 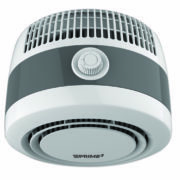 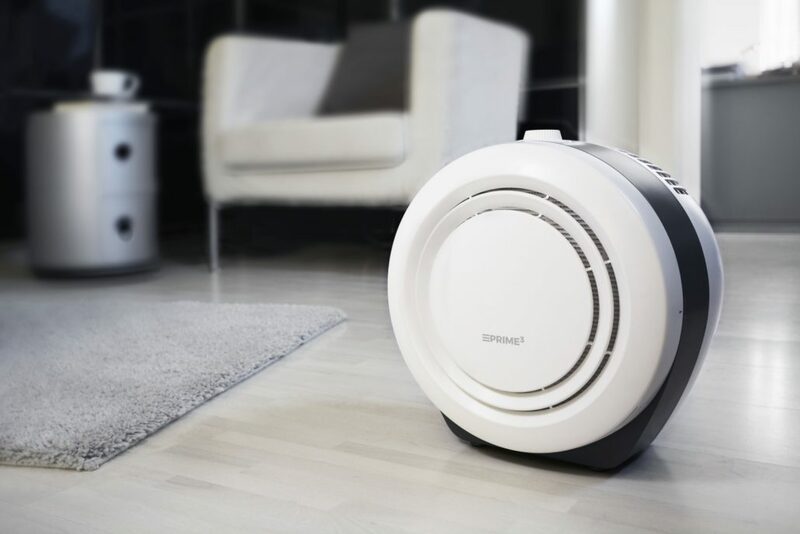 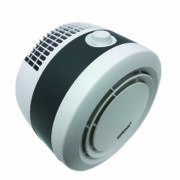 Slow and fast operating modes enable to adjust volume and pace of air purifying to personal preferences of the user. 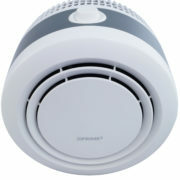 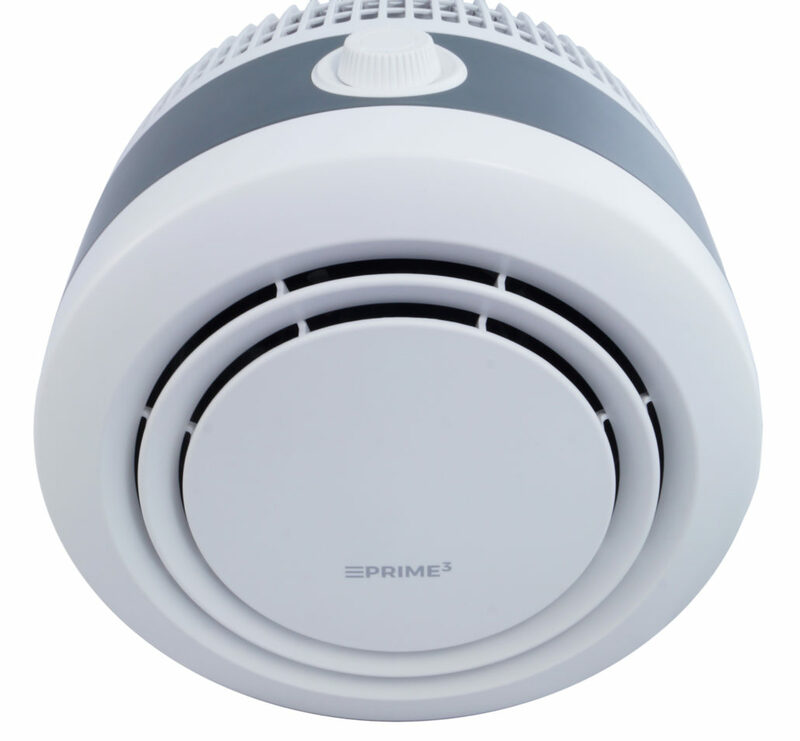 Airflow of up to 145m3/h provides a coverage area up to 20m2.